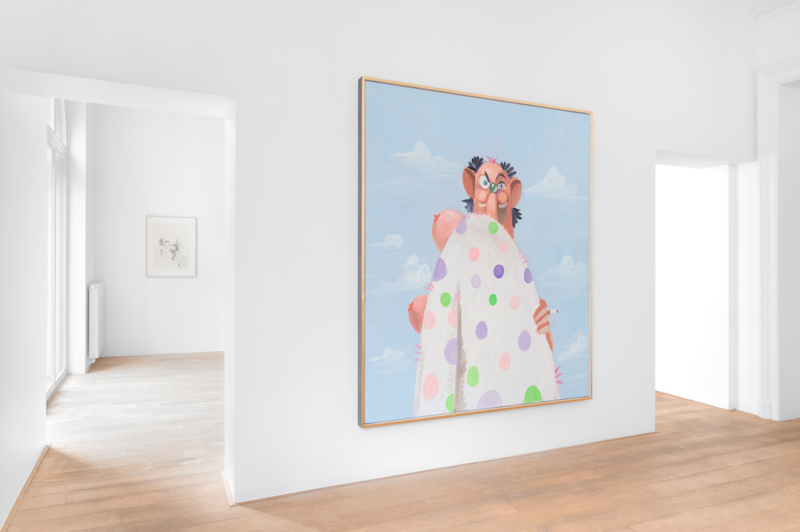 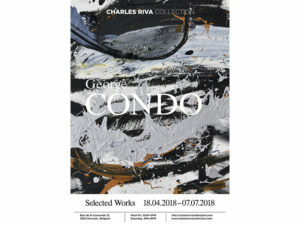 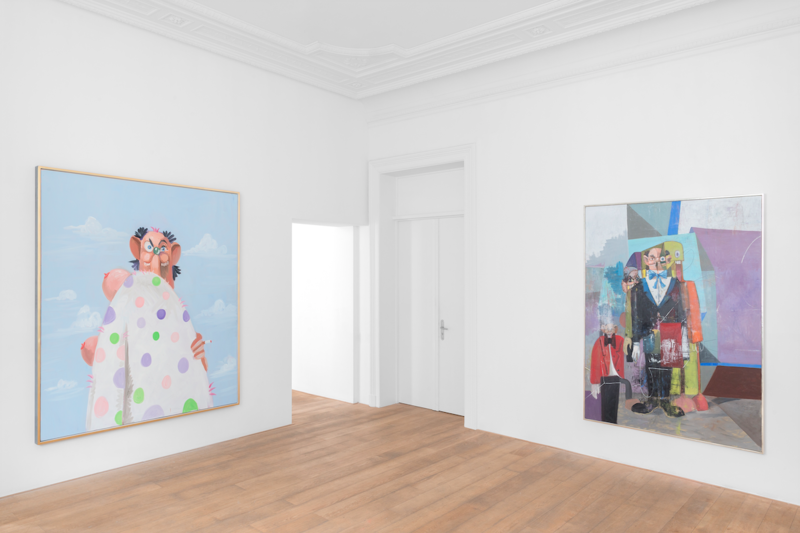 With the occasion of it’s ten years anniversary Charles Riva Collection is thrilled to present a selection of works by American artist George Condo, a master of contemporary painting. 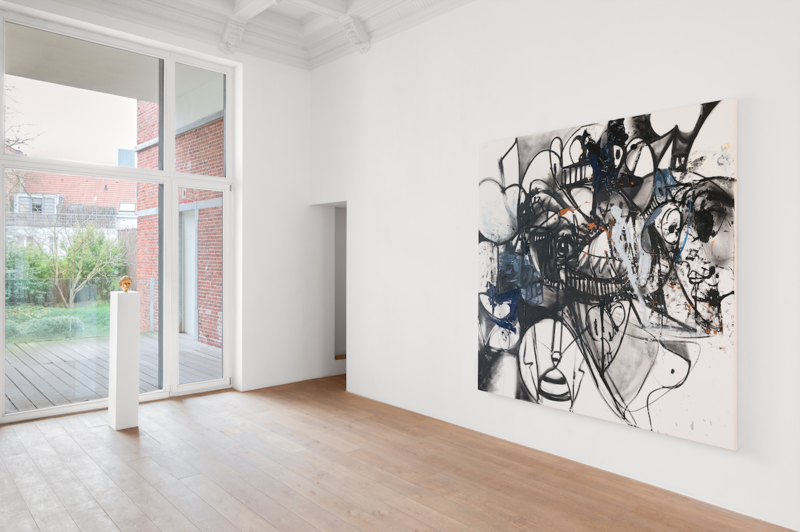 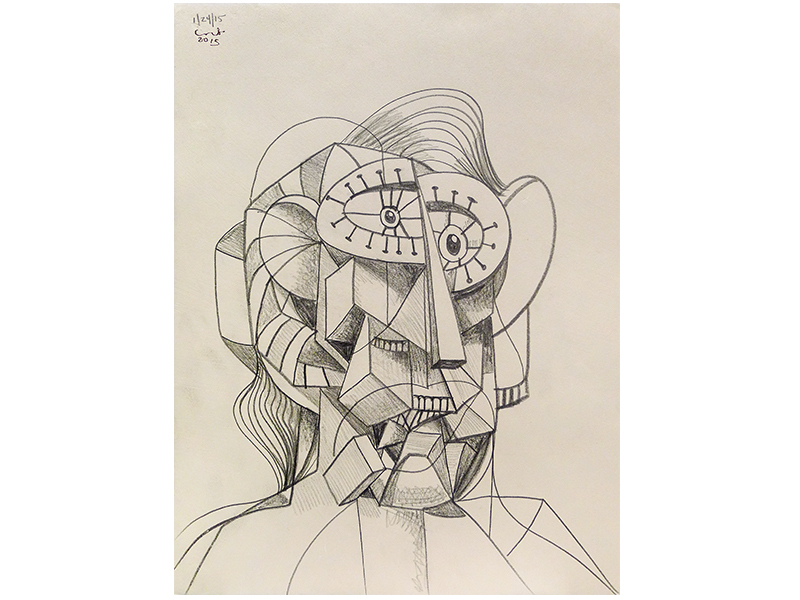 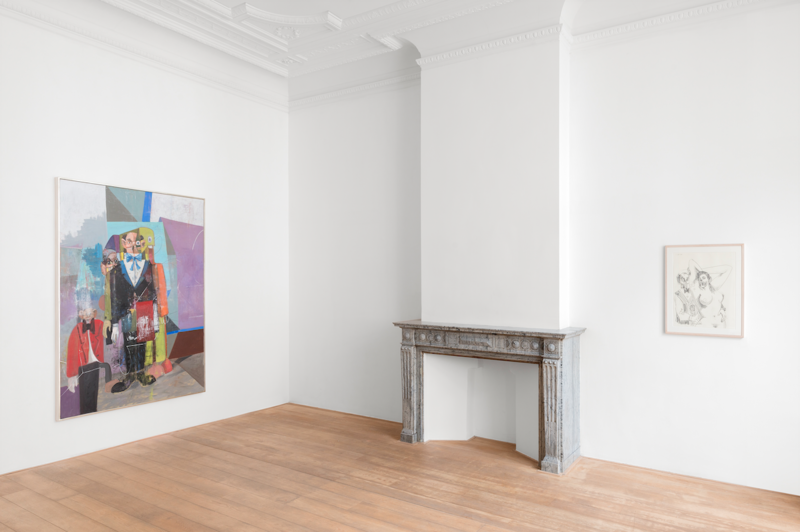 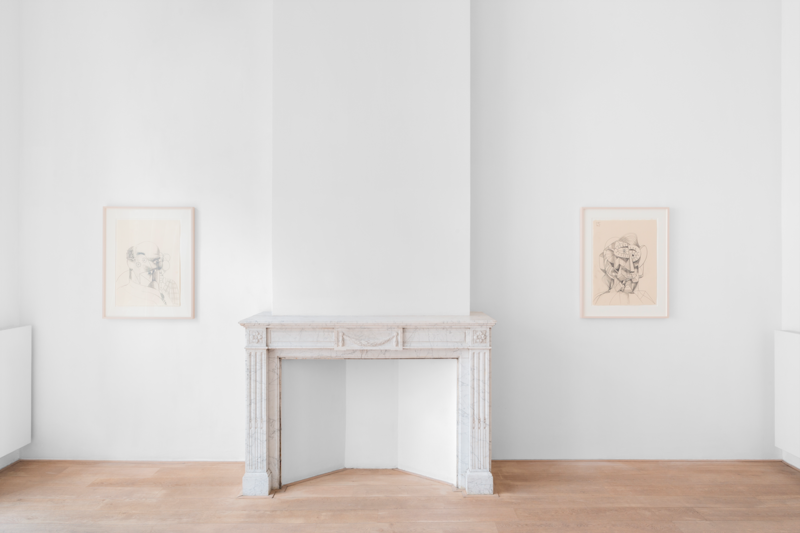 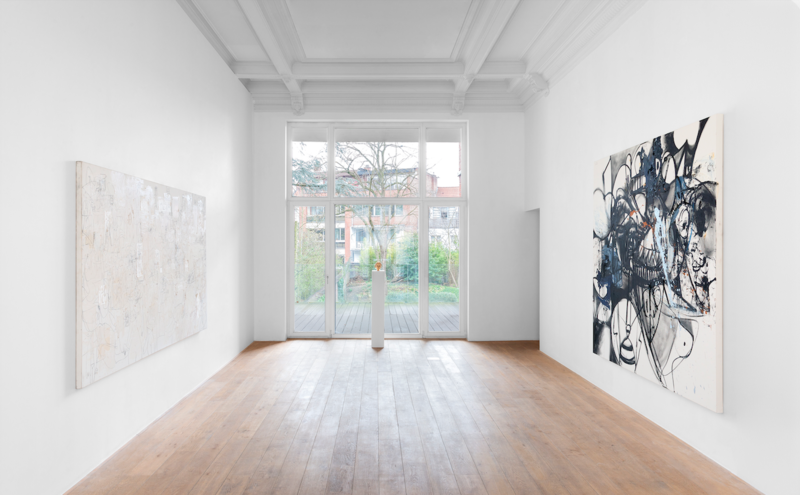 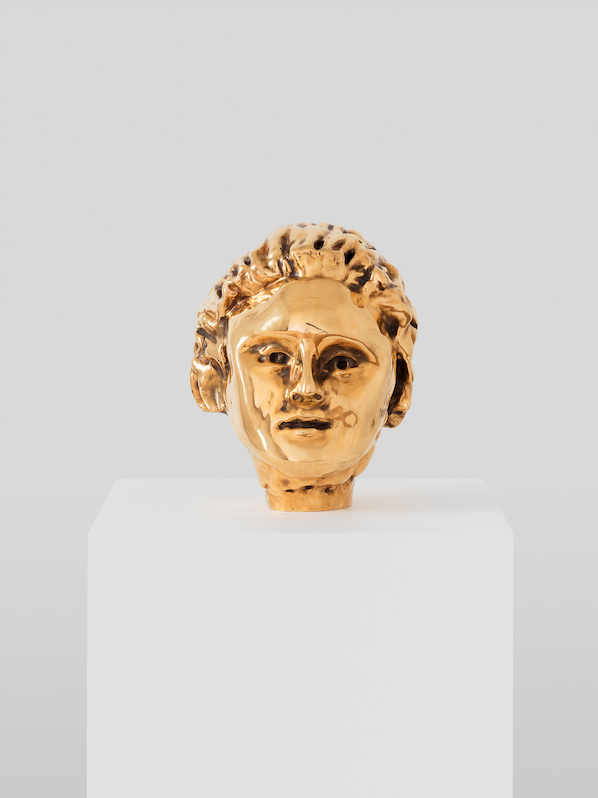 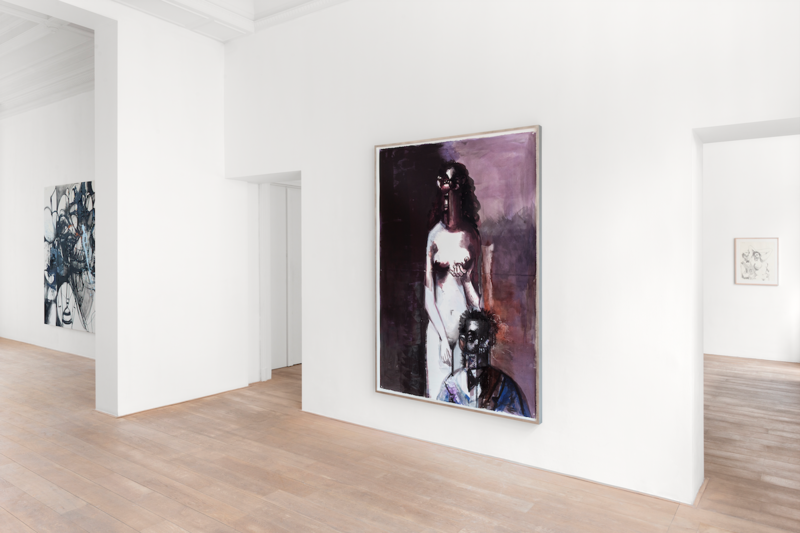 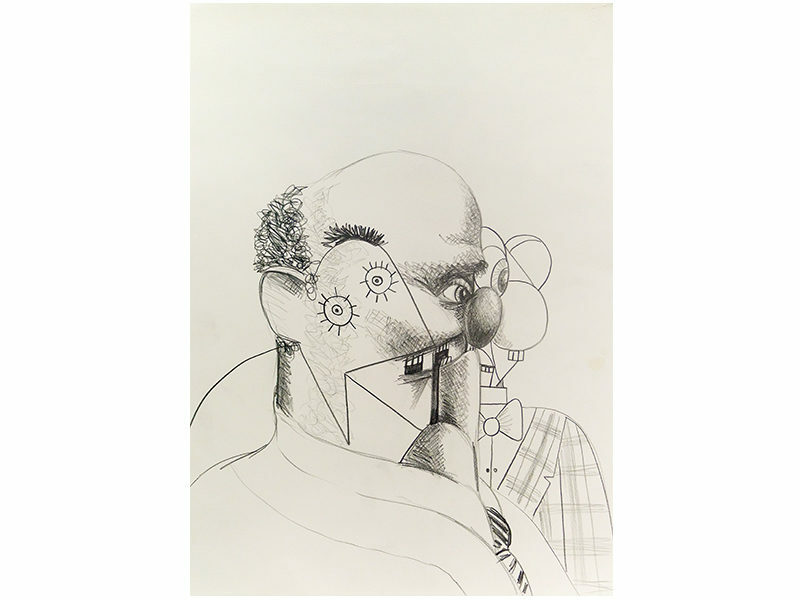 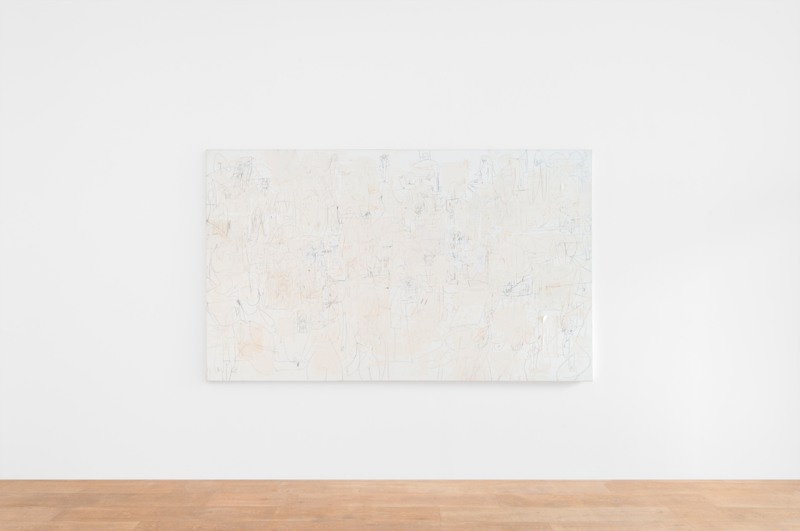 Aiming to present the multiplicity of styles and the exceptional skillfulness of his artistic practice, the exhibition at Charles Riva Collection includes several significant works – drawing, painting and sculpture – spanning from his grotesque portraits to more abstract and expressionist pieces. 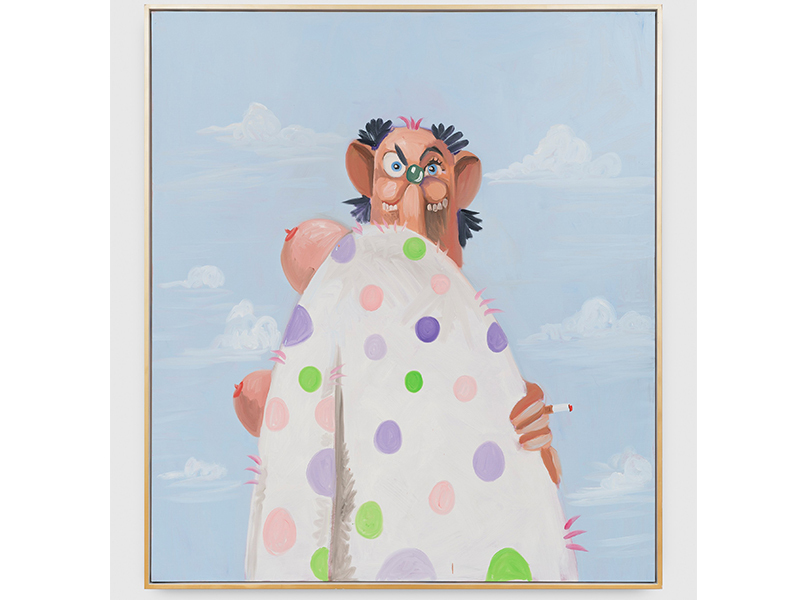 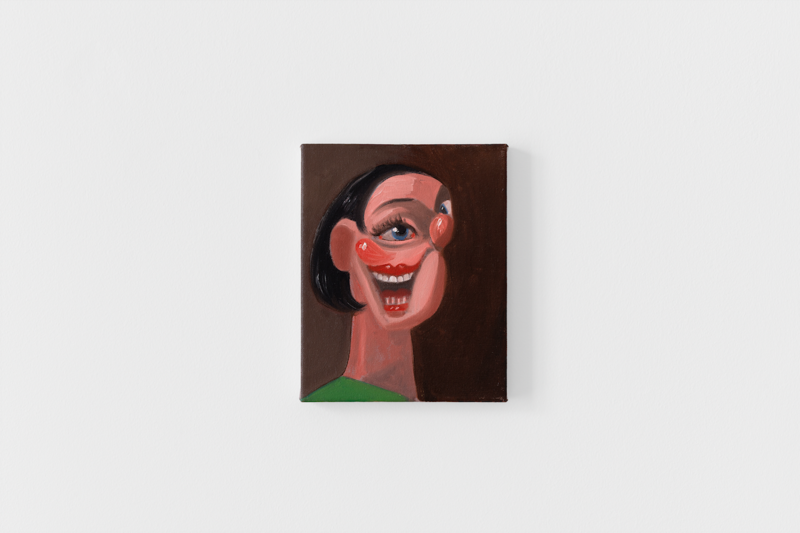 George Condo (b.1957) started his career more than 30 years ago, in an effervescent New York, with Basquiat, Warhol, and many others young – soon to become famous artists- as neighbours and friends. 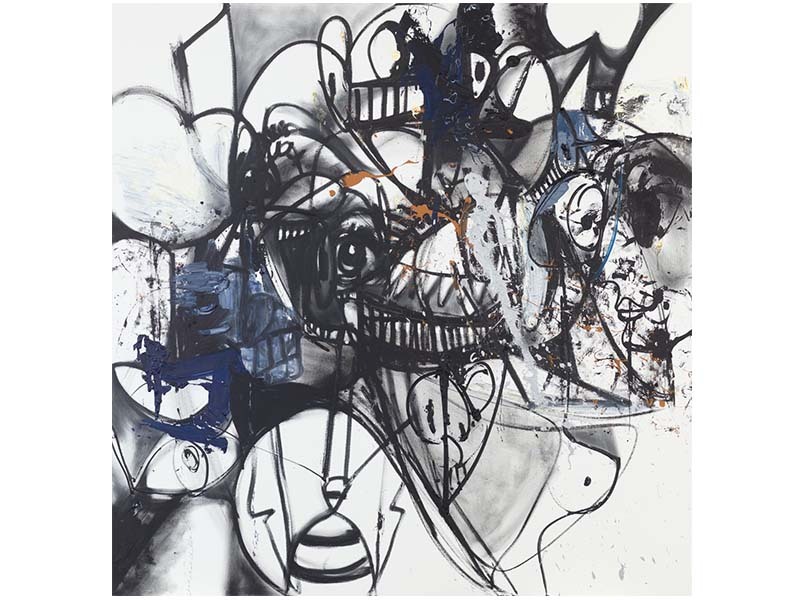 His prolific artistic production between the 80’s and late 2000’s exploring numerous pictorial languages and drawing on countless historical and contemporary references was highlighted in George Condo: Mental States a first retrospective that toured in 2011-2012 major institutions like New Museum (New York), Museum Boijmans Van Beuningen (Rotterdam), Hayward Gallery (London), Schirn Kunsthalle (Frankfurt).